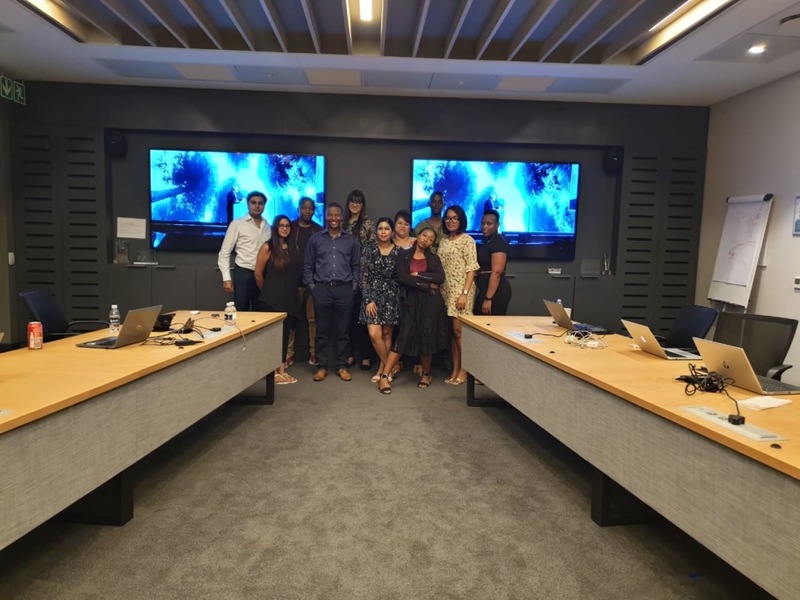 It was a proud moment to host our channel partners for a SqwidNet brunch to kick off our visit to Sigfox Connect. We hosted them at the Rooftop Garden Restaurant Käfer in the German Bundestag, which is the centre of power. 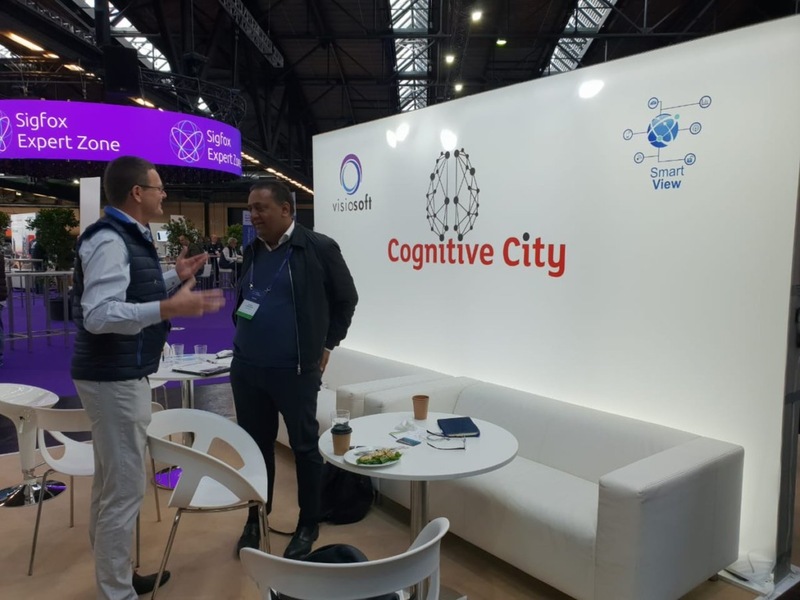 We had 32 people from 15 Channel Partners in attendance of which 2 exhibited – Cognitive City and Fidelity ADT. We would like to express our gratitude to all partners for the commitment that they have put in, both financially and with time. 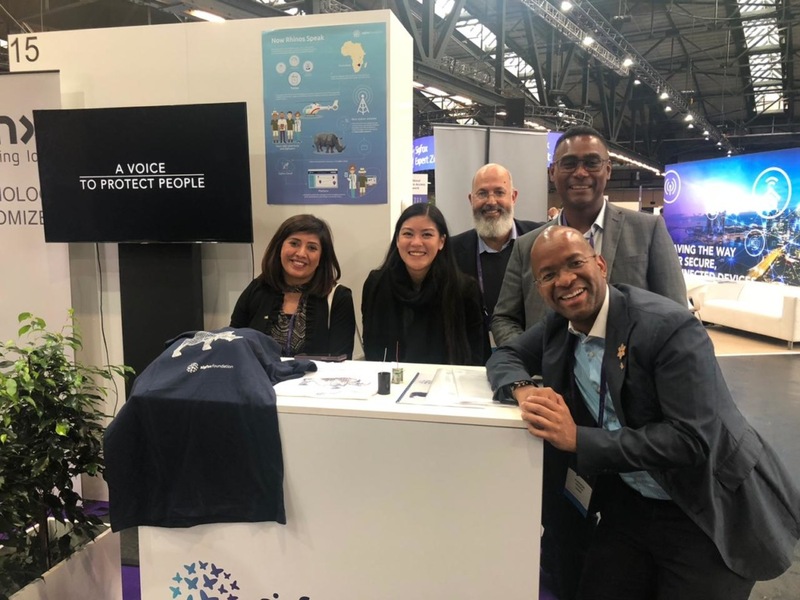 Also with us, was our IoT SA University Challenge winner, who was one of the four global Sigfox University Challenge Finalists to present at the conference. 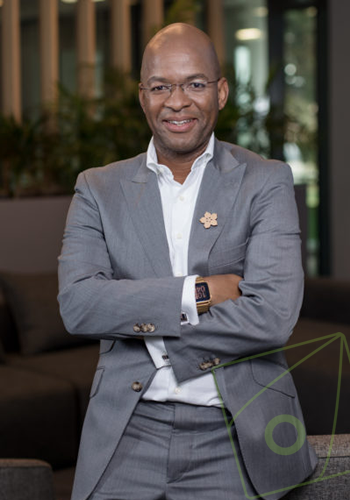 Though we did not win, he flew the South African flag high and showed that our universities can compete on the global stage. I was amazed to see how the ecosystem is developing. We met with the largest and best IoT ecosystem partners. 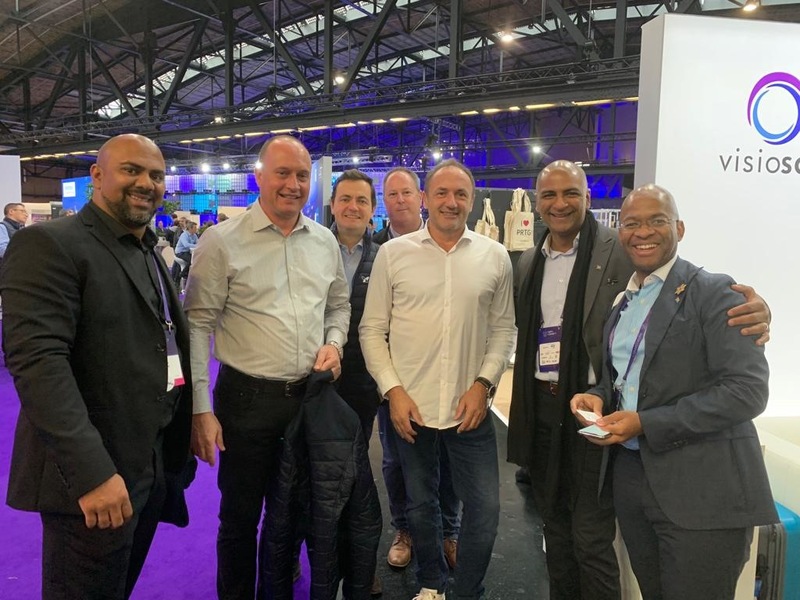 My personal highlight was meeting Glen Robinson who is the Sigfox Exco and heads up Sigfox Global Division. 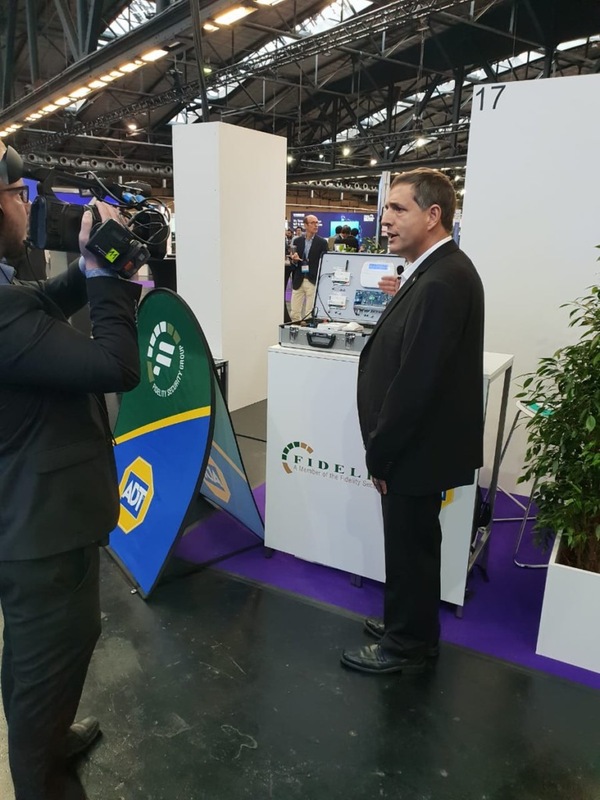 He expressed his satisfaction with how SqwidNet has performed as a Sigfox Operator and they have shown interest in using us as a benchmark for their Sigfox Operator Maturity Index. 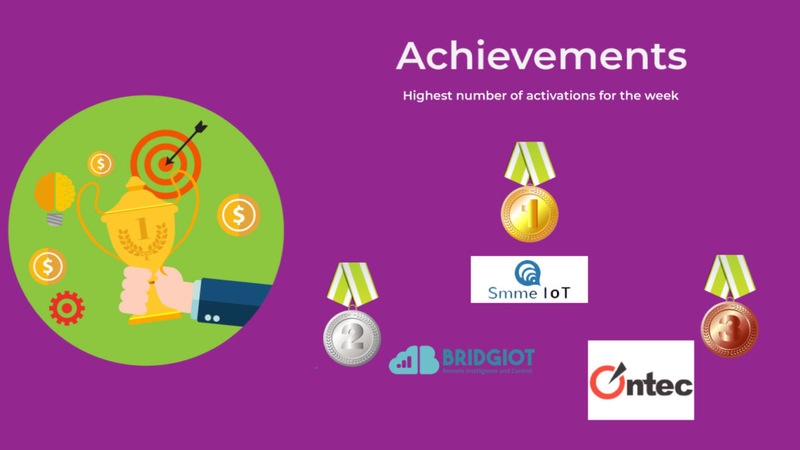 This recognition would not be possible without your commitment in driving innovation through IoT. 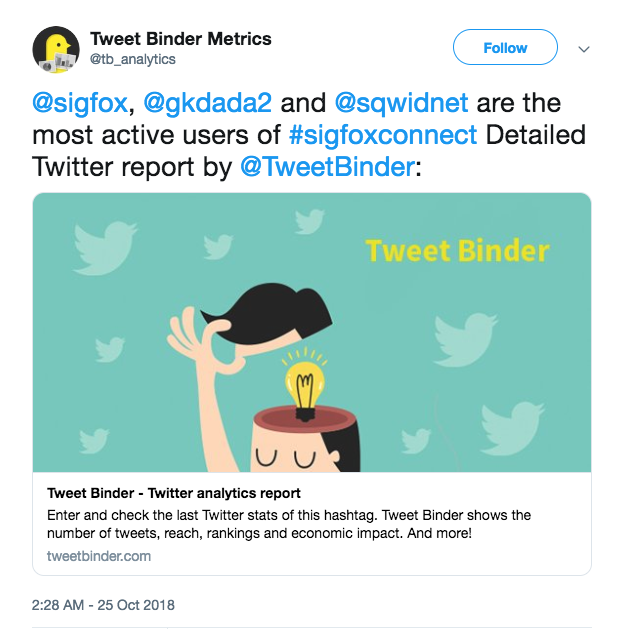 A BIG thank you to all of you!! We hope you enjoyed the conference as much as we did. 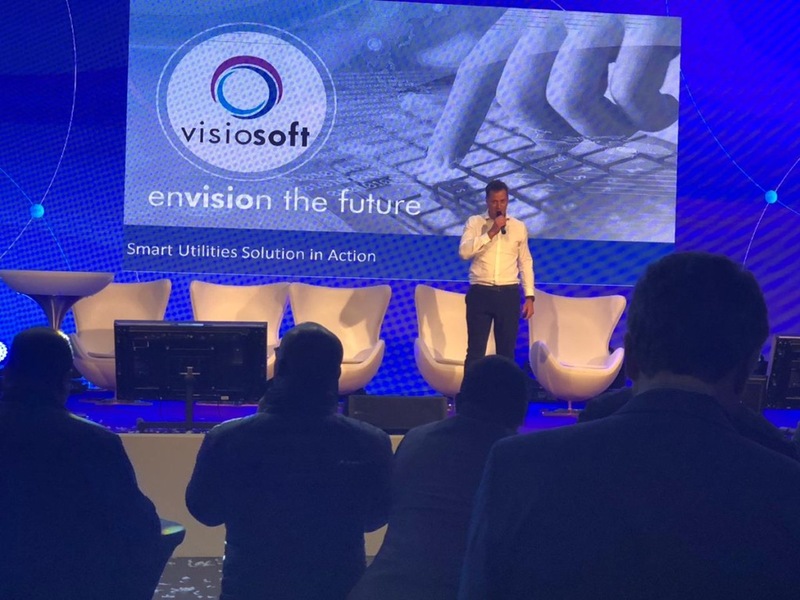 The VisioTamp is an application ready Sigfox enabled device. A smart sensor perfectly suited for tamper detection applications. The VisioTamp provides connection to national and global network infrastructure for reliable and secure communications. 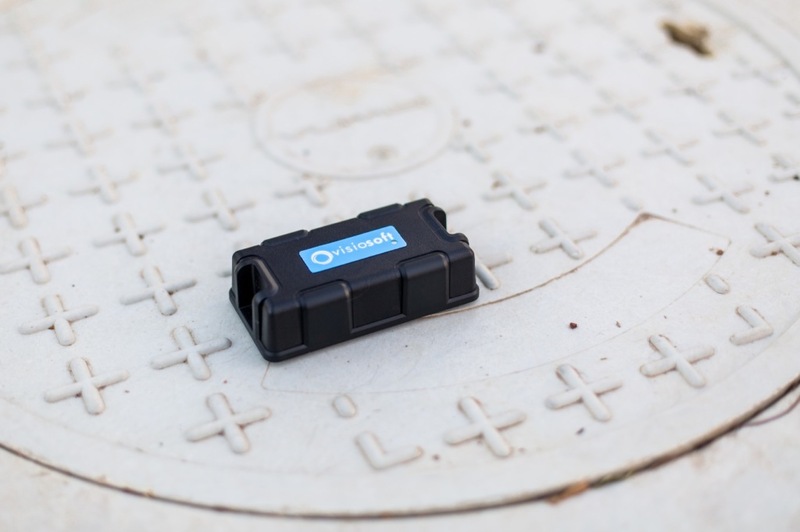 This standalone rugged small form factor sensor device delivers real time tamper detection data for many use cases and can be configured accordingly. The configuration of the transceiver can be done via the product or network allowing for real-time functionality and flexibility. Powered through a Li-SOCL battery, it allows standard autonomy up to 10 years. 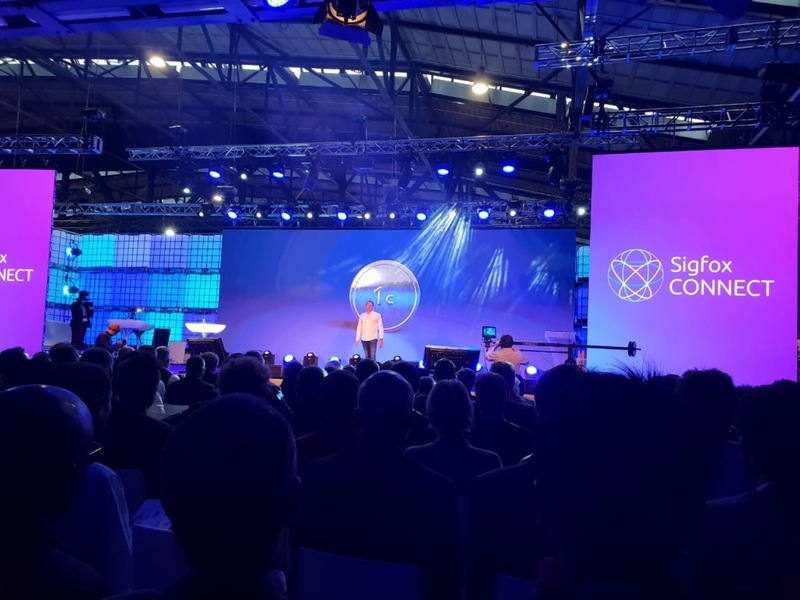 Thank you to all the Channel Partners that made it to the Sigfox Connect. To those that did not we hope that you can join us next year. 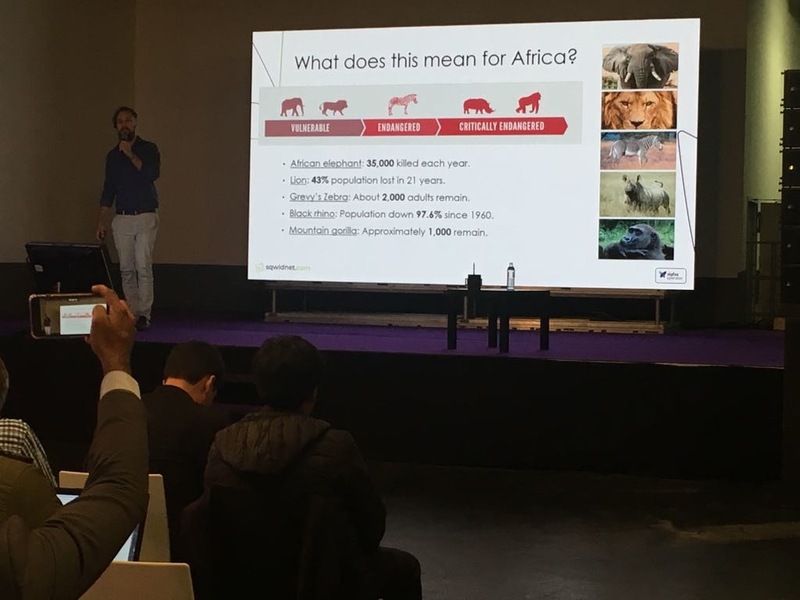 IoT SA University Challenge winner, Calvin Hill who was part of the top 4 finalist in the Sigfox Global Universities Challenge, presenting his Poachless project which aims to fight rhino poaching.